Operating in the B2B space, selling products to stylists, graphic designers and interior designers, our client approached us to help improve their AdWords campaign. To prevent Anglicare’s Google Grant account from being terminated, we needed to increase the click through rate to 5% in just 12 days in order to comply with Google’s Terms and Conditions. Added negative keywords to prevent ads from showing for irrelevant terms. This eCommerce store approached Swoop Digital to improve performance of their AdWords campaign. At the time of Swoop’s commencement, cost per lead was sitting around $115-$122. The client did not have control over their landing pages or Google Analytics account. 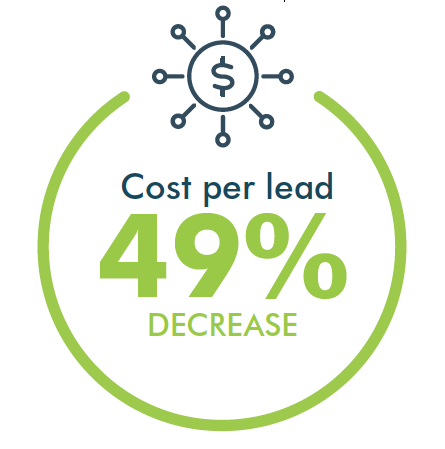 Swoop immediately achieved a cost per lead of $87.45, quickly dropping to just under $70 and then to $62 within 6 months. Instead of spending $16,000 to get 130 leads, they spent just a little over $13,000 to get 212 leads – an extra 82 leads for $3,000 less. This e-commerce store had been using AdWords but was unable to attribute where their sales were coming from. Therefore they did not know if AdWords was working for them or not. 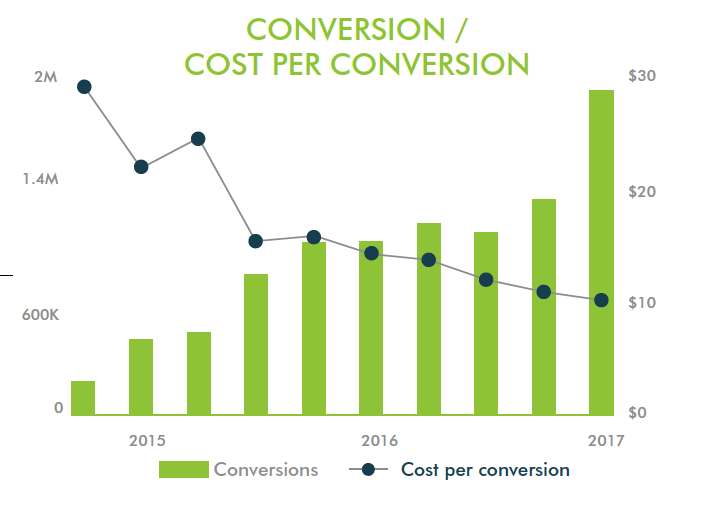 They had previously used another company to manage their Google AdWords campaigns however did not get a return on investment from their campaign and therefore decided to manage AdWords themselves. Of immediate need was to increase e-commerce sales against a backdrop of heavy competitor activity from much larger e-commerce retailers like ASOS, Target and Bonds. One of their biggest competitors, typically sold similar products at cheaper prices and had a much larger advertising budget. 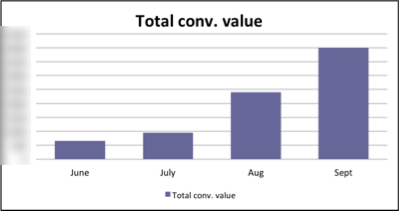 The challenge was more difficult given that e-commerce sales and conversions were not recording correctly in Google Analytics so there was no history to improve the campaign immediately. 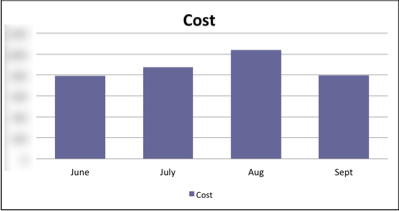 The cost of the campaign was relatively stable with the exception of August where spend increased slightly. 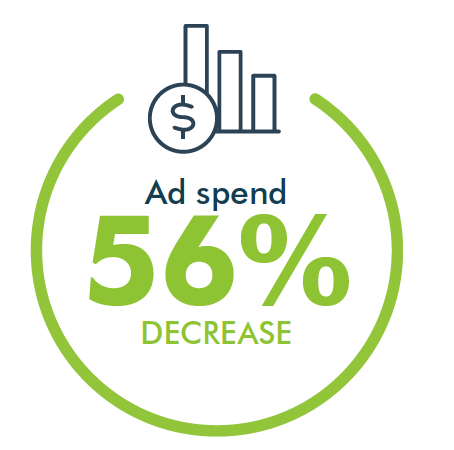 The case study highlights the importance of having good tracking metrics in place to help improve campaign performance. Additionally, the absence of data means that it can take 3-4 months to really improve a campaign as we need to figure out what is working. Our client in the building industry wanted to increase the number of leads generated from one of their websites. Input into the design process and foundational framework of the website from an SEO point of view helped ensure the website not only looked good, it also converted well. 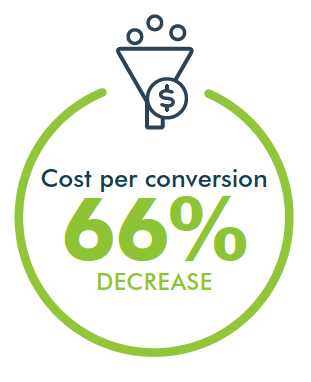 The number of leads increased by 73% as a result of the new design and managing the AdWords campaign. Our client in the building industry wanted to increase the number of leads they were generating. Previously having undertaken SEO with another company, this client ranked well for high volume but poor converting keywords. The challenge was to reduce irrelevant traffic and improve traffic quality. The number of leads from organic traffic increased 100% despite website traffic being down 27%. 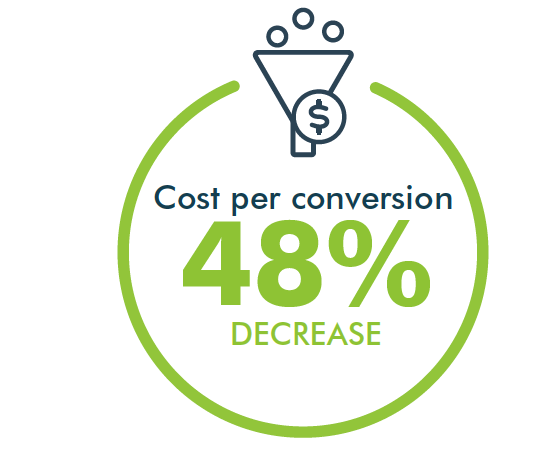 A decision was made to focus on lower volume but better quality keywords to improve lead quality and conversions. Because this business is seasonal, it makes sense to show a year on year comparison rather than a this month versus last month comparison. This educational institution identified an opportunity to grow one of it’s business units. One of the problems it faced was that the education sector had been deregulated and as a consequence a large number of registered training organisations (RTO) where starting to enter the market. As a consequence, competition had increased and a new entrant was starting to gain market share. Our client also had a large website that was hard to navigate and also hard to find in Google. In addition, it was felt that the current website was not appealing to the target market. The marketing campaign is just about to kick off so we’ll update this with the actual results soon. Having been in business for over 13 years, this bricks and mortar and eCommerce retailer already had a strong & loyal customer base. In late 2012, we were approached to improve sales on their e-commerce website which at the time equated to only 1% of total sales. Our task – increase traffic & sales and help improve the website’s conversion rate. 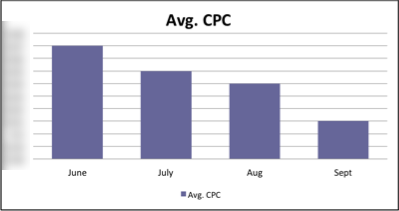 Online sales have increased 156% with no increases in adspend since October last year to June this year. 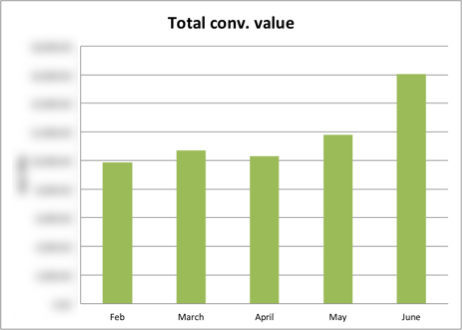 Here’s a snapshot of the increases in revenue that occurred between February and June – an increase of 63% in sales over 5 months.